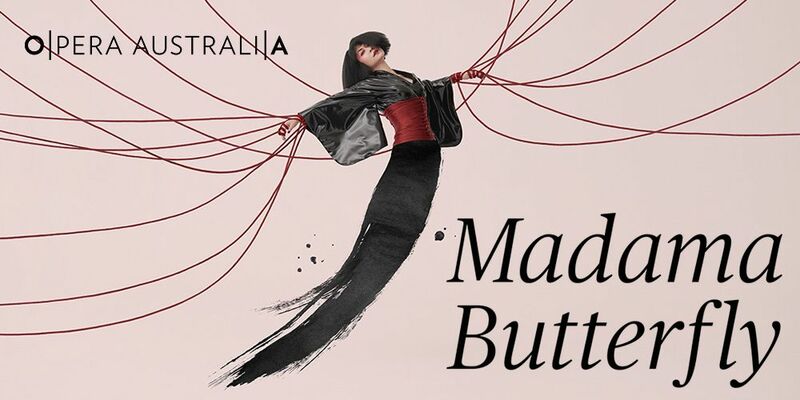 Experience the ravishing romance of Madama Butterfly in a bold new production by Australia’s most famous choreographer, Graeme Murphy. Enchanted by the beauty of Japan, the American naval officer Pinkerton takes a young geisha for his wife. The innocent Madame Butterfly falls helplessly, hopelessly in love. But every ship must return to its shore, and Pinkerton returns home, leaving his bride behind. Butterfly waits patiently for her husband to return, and when he comes at last, both lovers have a surprise in store. This long-awaited reimagining uses the same incredible technology that wowed audiences in Aida, where towering flexible LED screens form a dynamic backdrop filled with moving images. Puccini’s sumptuous score includes the hit aria ‘Un bel di’. See it if you like a good tearjerker, Miss Saigon, and stunning sets and costumes.